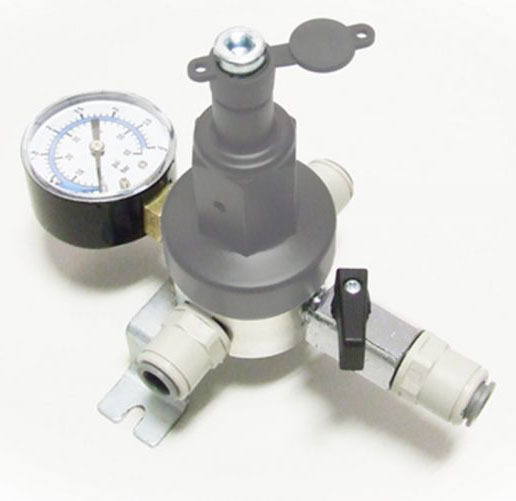 We specialise in the manufacture and remanufacture of primary, secondary and high pressure regulators, changeover valves and aspirators. We have the expertise to design, manufacture and refurbish a range of high quality fonts used across the bar that stand the test of time. 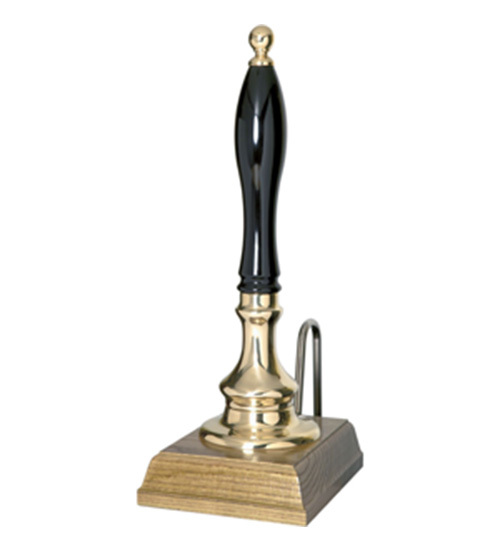 Our state-of-the-art hand-pull retains a traditional appearance but incorporates the latest cylinderless technology to offer a host of benefits. 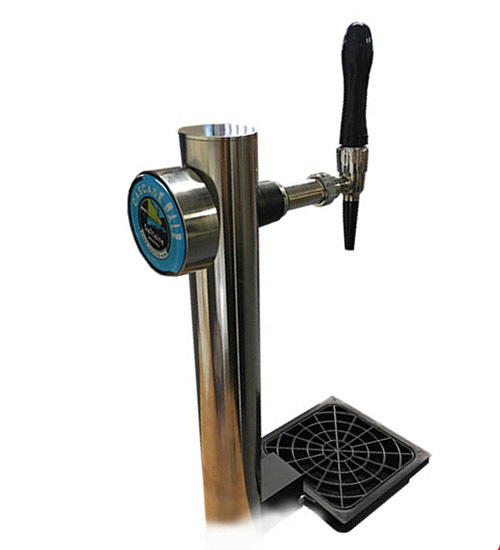 All below the bar equipment from keg & cask ale taps, extraction, cooling, connectors, pumps, spares and tools. 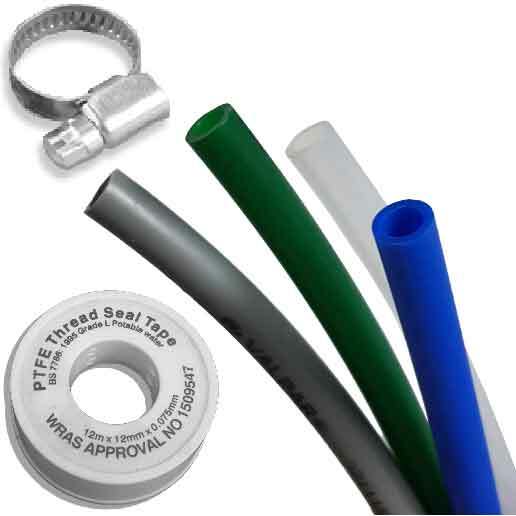 From Cask Condition Pegs & Equipment to Pipe-work and fittings to get your product is the best condition from A to B. At RLBS, we use an extensive and varied range of in-house skills to deliver the best possible service for our customers. With full design capabilities, extensive troubleshooting expertise and a responsive manufacturing and refurbishment facility, we support your every need. We are committed to operating to exacting standards and delivering goods within timescales to suit you. 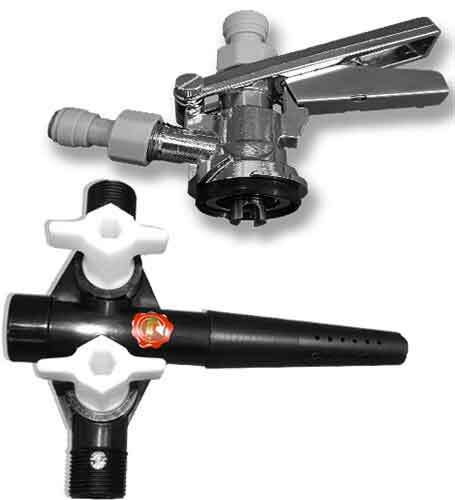 Our extensive range of in-house capabilities includes the design, manufacture and refurbishment of products to bespoke specifications on time and within budget. Quality is at the heart of everything we do and we operate in accordance with the current BBPA code of practice. We are also ISO9001:2015 quality system accredited to ensure full and continued satisfaction for all of our valued customers. If you would like to know more about how RLBS can support your organisation, please get in touch.